FORT LAUDERDALE, Fla. - Burt Reynolds is not a fan of Florida's governor. The 81-year-old "Smokey and the Bandit" star was critical of Gov. Rick Scott when he met with the media before a March 3 Florida Music Awards kickoff party in Fort Lauderdale. Reynolds, who grew up in Palm Beach County and now lives in Tequesta, criticized Scott for not doing more for Florida's struggling film industry, which has faltered since the state's tax incentive program was allowed to sunset last year. "More films should be shot here," Reynolds said. "It's not Florida's fault, because Florida's got everything, you know? It's the governor. I remember I went in to see him and I said, 'You know, we ought to be shooting more movies down here.' And he said, 'Why?' I said, 'How did you get to be governor?' He's dumber than a peach orchard sow." His last line drew laughter from the crowd, but he was only half-joking. Reynolds is Hollywood's former No. 1 box-office draw, who spent five years (1978 to 1982) attracting the world's most audiences to the movie theaters, a feat unmatched since. He used his star power to stay close to home, routinely making movies south of the Mason-Dixon Line and attracting other celebrities to the Sunshine State during the height of his success. Among the movies Reynolds made in his home state were "Smokey and the Bandit II" (1980), "Cop and a Half" (1993) and "Striptease" (1996). He chose Palm Beach as the setting for his short-lived ABC series "B.L. Stryker" (1989-90), on which he also served as executive producer. But many of his most popular movies were filmed in Florida's neighbor to the north. "Deliverance" (1972), "The Longest Yard" (1974) and "Smokey and the Bandit" (1977) were made in Georgia. When Reynolds added directing to his resume, two of his first three films -- "Gator" (1976) and "Sharky's Machine" (1981) -- were made in the Peach State. 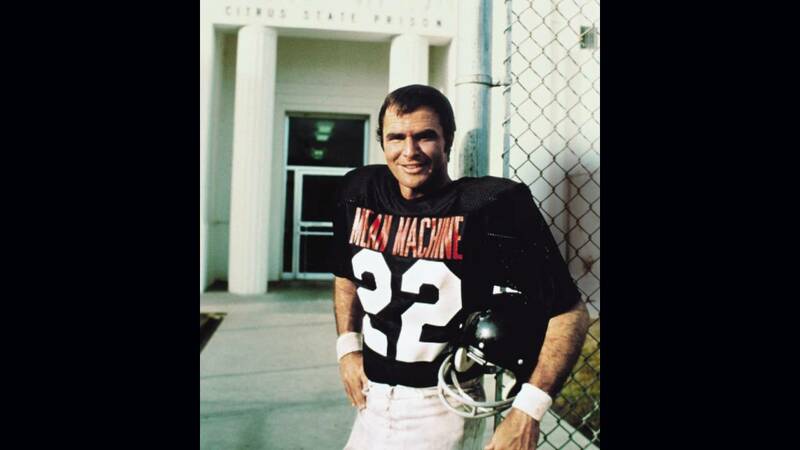 Burt Reynolds starred in the 1974 movie "The Longest Yard." Although the movie is set in Florida, Georgia State Prison stood in for the fictitious Citrus State Prison. Adding insult to injury, "Gator," a sequel to the 1972 film "White Lightning," and "The Longest Yard" were set in Florida. Reynolds, who worked on seven movies in Georgia, said he would have made more in Florida had the governor backed him. "You can't do it unless the governor's behind you," Reynolds said. In fairness to Scott, Reynolds had the same struggles with former Florida Gov. Reubin Askew, who was in office throughout most of the 1970s. Reynolds told The Hollywood Reporter in 2010 that Florida had "an atrocious attitude about movies" in the '70s. Reynolds said that when he spoke to Askew about filming "The Longest Yard" in a state prison, Askew told him: "We don't want those movies here." Instead, the cast and crew shot on location at the Georgia State Prison, with the cooperation of then-Gov. Jimmy Carter. 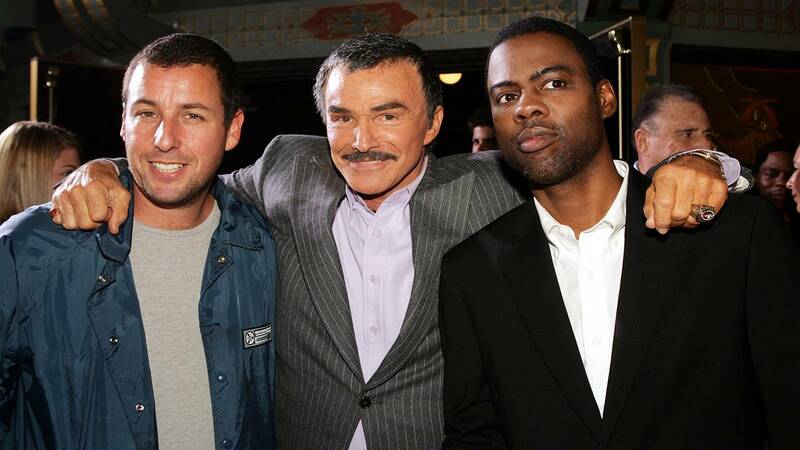 Burt Reynolds poses with Adam Sandler (left) and Chris Rock (right) at the premiere of "The Longest Yard" remake at the Chinese Theater on May 19, 2005 in Los Angeles. It could be argued that Reynolds raised the profile of filmmaking in Georgia, which now boasts one of the most successful film studios in the country outside Hollywood. Tyler Perry Studios, which opened on a former Army base in Atlanta, is a shooting location for AMC's popular zombie series "The Walking Dead," among other productions. While that's good news for Georgia, it could be catastrophic for Florida. 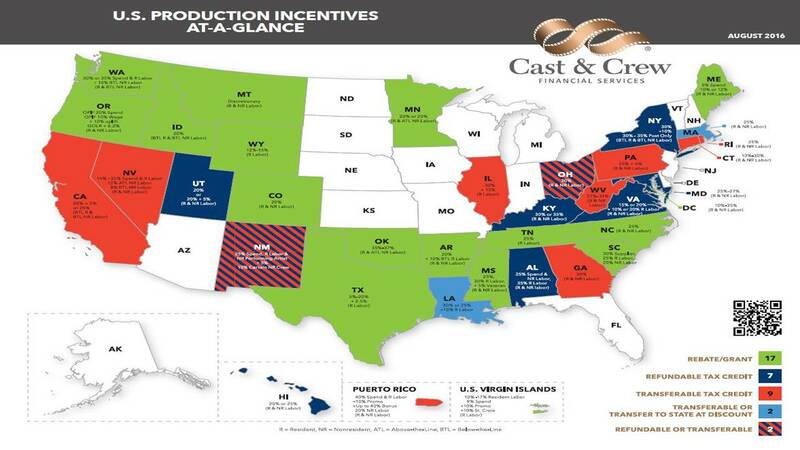 Florida's film incentive program began in 2010, allocating $296 million in tax credits for film and television productions, but the state Legislature voted against a measure to expand the deal. The program expired in July 2016. 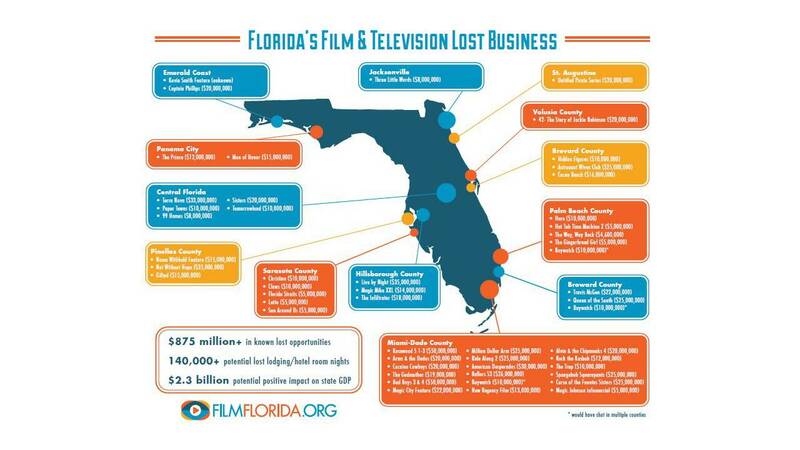 The loss of funding seems to have taken a toll on Florida's film industry. Ben Affleck's "Live by Night," which is set in Tampa, was filmed in Georgia. Other popular Florida-based TV shows are also moving out. HBO's "Ballers," which is set in Miami, is moving to California, while Netflix announced that its popular series "Bloodline" will end at the conclusion of its third season, which is slated for release later this year. Florida legislators now seem to be taking aim at the state's film office. The Florida House recently filed a bill that would close, among other offices, Film Florida, which has been in existence for more than 40 years. John Lux, executive director of Film Florida, said 35 other states offer some type of program to attract film, TV and digital media projects. He said Florida, which is the only state in the Southeast that doesn't offer such a program, has lost more than 50 film and TV projects that targeted the Sunshine State but did not materialize because of the lack of a funded program. Lux said Georgia has been the biggest benefactor from film production, providing a $7 billion impact on the state's economy. Conversely, Lux said, once "Bloodline" finishes production, there won't be a single film or TV show shooting in Florida. Still, filmmaking in Florida appears worthwhile for those willing to pay the price. "Moonlight," which was set and filmed in Miami, recently won Best Picture at the Oscars. It was directed by Miami native and Florida State University film school graduate Barry Jenkins. Reynolds, who also graduated from FSU, helped establish the university's College of Motion Picture Arts in Tallahassee and has a student housing complex named in his honor. He was thrilled to see someone from his alma mater receive the highest recognition in cinema. "That was great," Reynolds said. "It was long overdue." Scott did not reply to a request for comment, but there was no mention of the film industry during Tuesday's State of the State address.